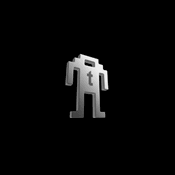 I stumbled across this video over on Technovelgy this morning and thought it worth a mention. 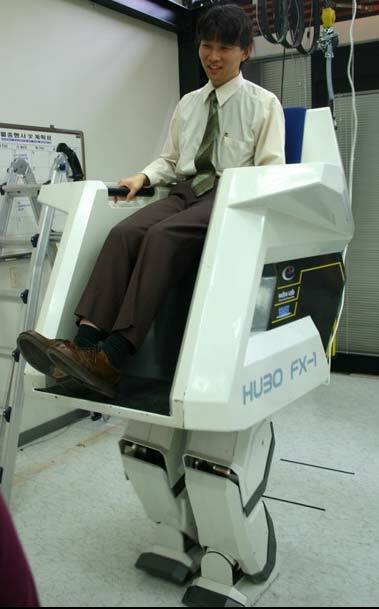 The HUBO FX-1 is a humanoid robot that happens to have a seat on top of it instead of a head. The 6-foot tall, 330-pound robot can hold a driver weighing up to about 220 pounds and can walk forwards, backwards, left, right and even turn around 360 degrees.